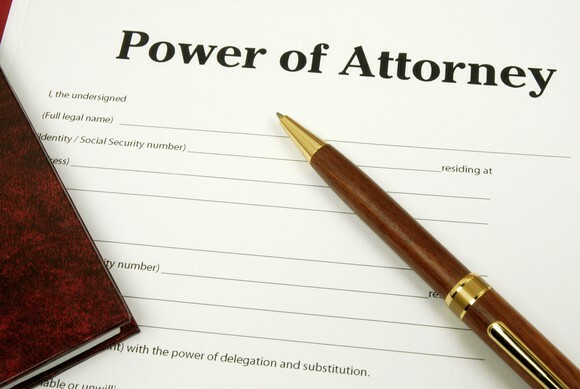 Every adult should have a power of attorney. Powers of attor ney work while you are alive, but are incapacitated. If you become incapacitated and do not have a power of attorney a guardianship proceeding will likely be required. Such a process is more complex, time consuming and expensive. The study shows, however, demographic disparities play a role regarding a power of attorney. While 83 percent of those over age 72 have a power of attorney in place, only 41 percent of millennials can say the same. Again, experts say you should not wait until you’re a senior citizen to get yours in order. Everyone over the age of 18 should have a power of attorney. Once a child turns 18, his or her parents are legally cut off from making some very important decisions. Unless you appoint someone to make decisions and help you when you cannot, the court really has no choice but to appoint a guardian. You can work with a lawyer to set up a general power of attorney, a health care power of attorney and a health care directive, which is a document that sets out your medical preferences.